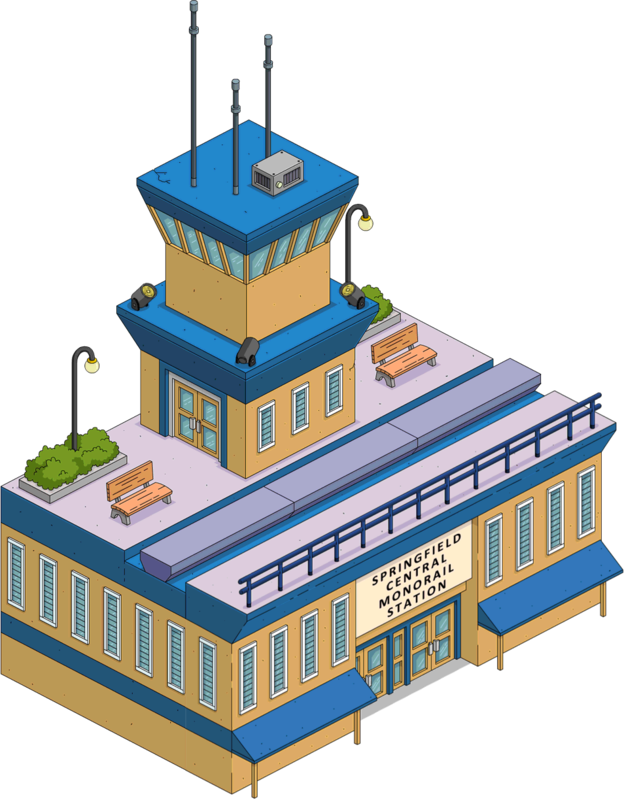 Finally, after tons of speculation dating back to the game’s early days, the grand Monorail has landed in our world’s. 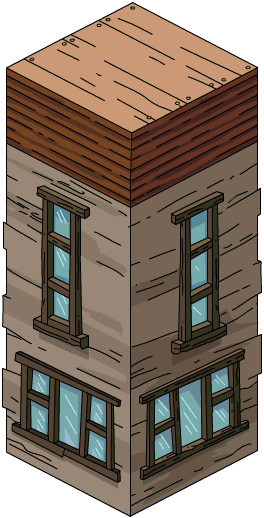 One of the shows most iconic, critically acclaimed episodes has become a virtual realty in the form of Tapped Out’s newest event. 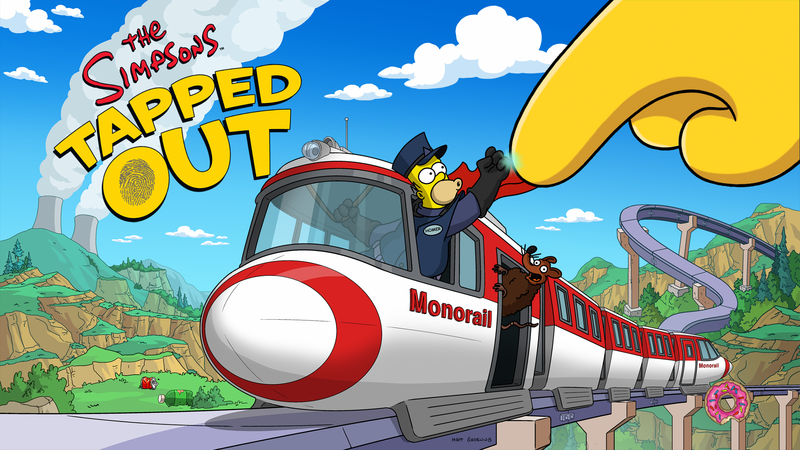 The ending result will be a permanently playable Monorail in every Springfield that participates which just that new addition has also brought new massive changes to the mechanics of the game and building options. 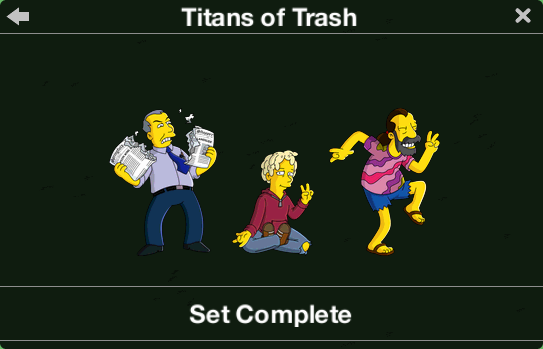 EA has gone all out for this event and has combined not only the hugely popular episode Marge vs the Monorail but also a number of other favorited ones such as Trash of the Titans. The Old Man and Lisa and Lisa the Tree Hugger and the end result is a monumental event filled with trash, trains, tree loving vegans and a tripped out hippie. 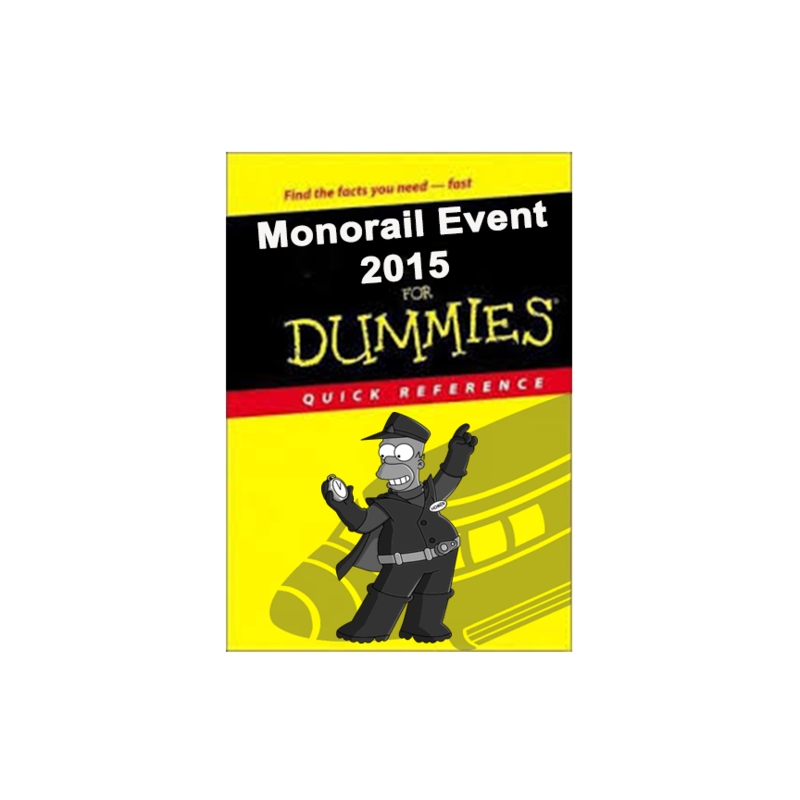 Although most of the needed info to get the event cruising down the rails has already been provided, however you know me, I prefer to write an Overview which emcompasess as much of an update all in one post for a number of reasons but mainly just to give you all a one-stop reference guide should you need it. And without any further ado, let’s get started. 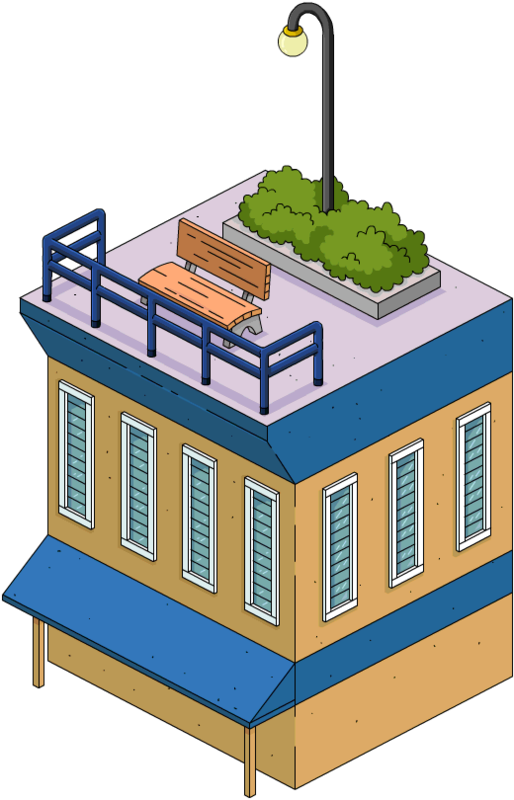 Lay down the tracks and take your citizens and visitors on the scenic, marginally elevated route through your city. 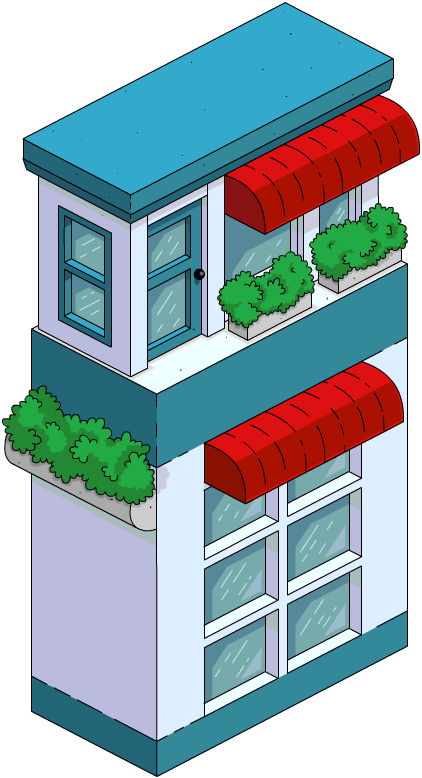 With so many building options available, your Monorail will be as unique as your imagination, or at least your Springfield, so don’t wait for the proper building permits to start building in our new update!" 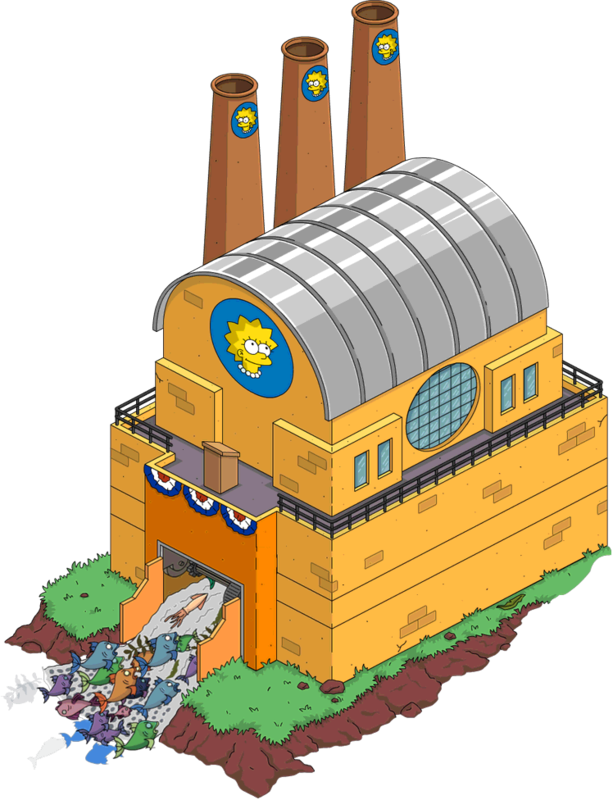 The basic premise of the Monorail event is for Springfield’s citizens to collect trash which in turn will be recycled as junk, metal, plastic and glass in return for Blueprints, Duct Tape and Bells and Whistles in order to obtain 30 Personal Prizes. 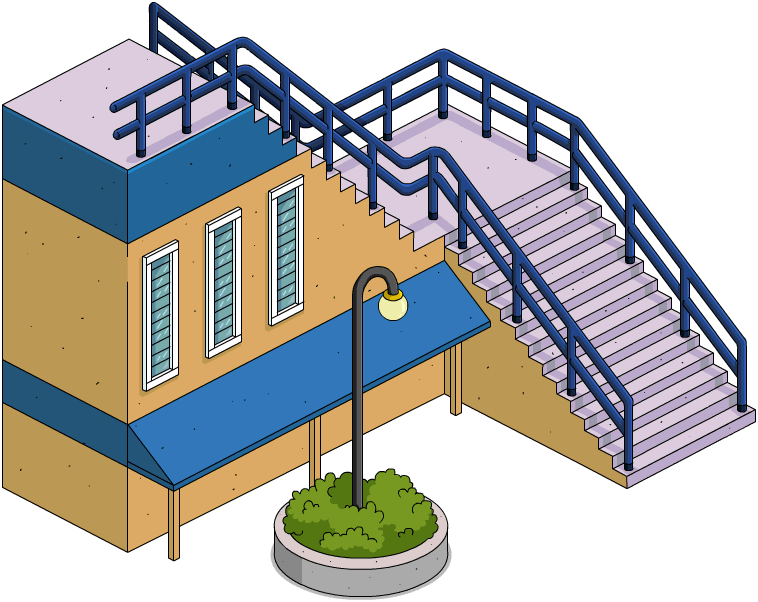 In the process of collecting and recycling garbage, players will be awarded pieces of 4 kinds of Monorail tracking so that they can build the Monorail of their dreams. 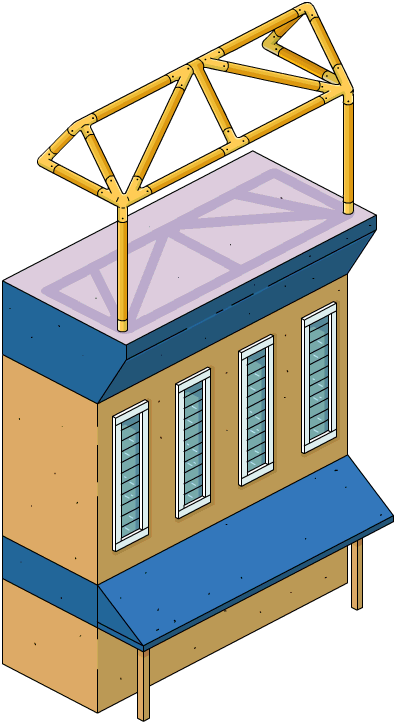 New placement coding and alterations in the game files now allow for Monorail tracks to be placed almost anywhere as well as changes to the Move and Build Menu’s to provide players with a hassle-free track building experience. Quest Activation Dates: The event’s main quest is also split into segments all scheduled to activate at certain times. 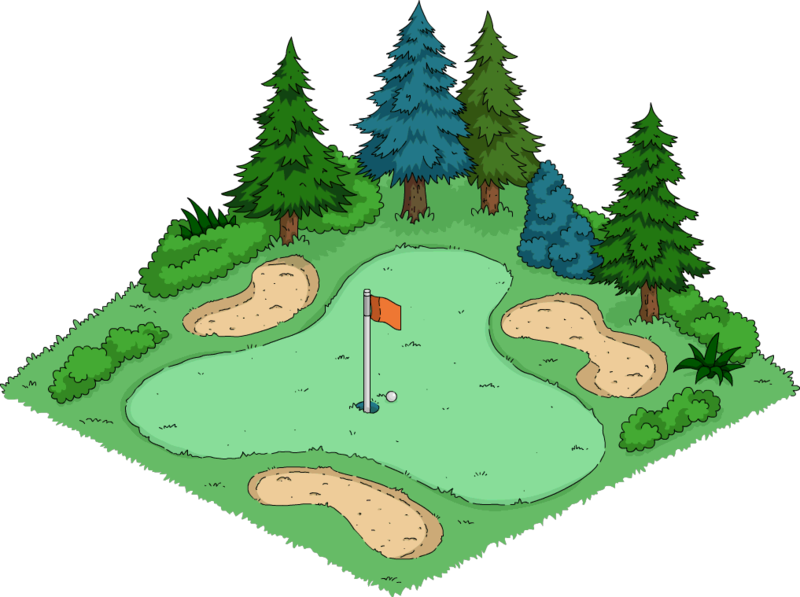 The quest will activate upon first login of the day on which it is scheduled to continue. All quest release times are listed as 8:00 am GMT. Additional Release Dates: There are approximately 20 separate releases planned throughout the length of the event which will bring new items to the store for a limited time as well as a few returning items. 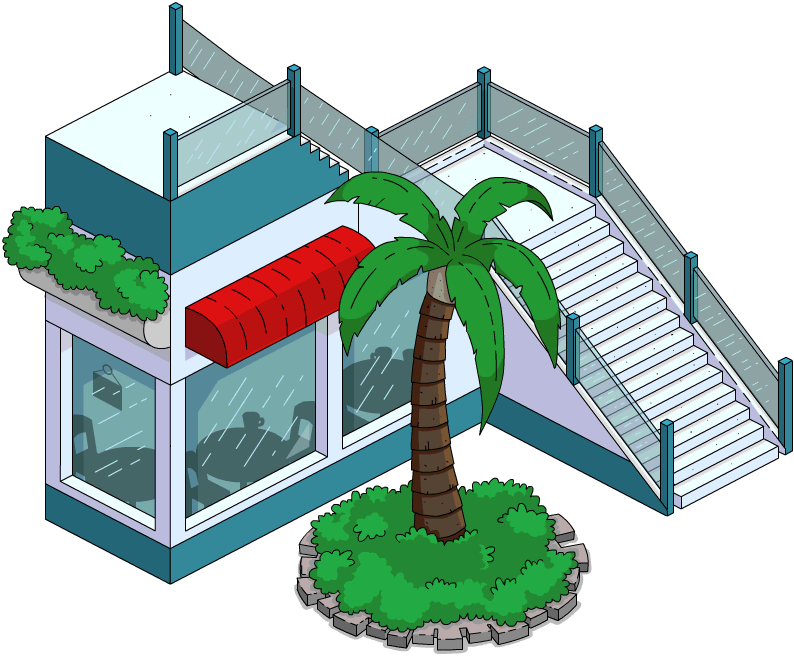 These timed releases are called Monorail Merchandizing releases in the game’s files. Note: The following release schedule contains info pertaining to unreleased content AKA Spoilers. If you do not wish to know in advance what will come please do not continue reading. 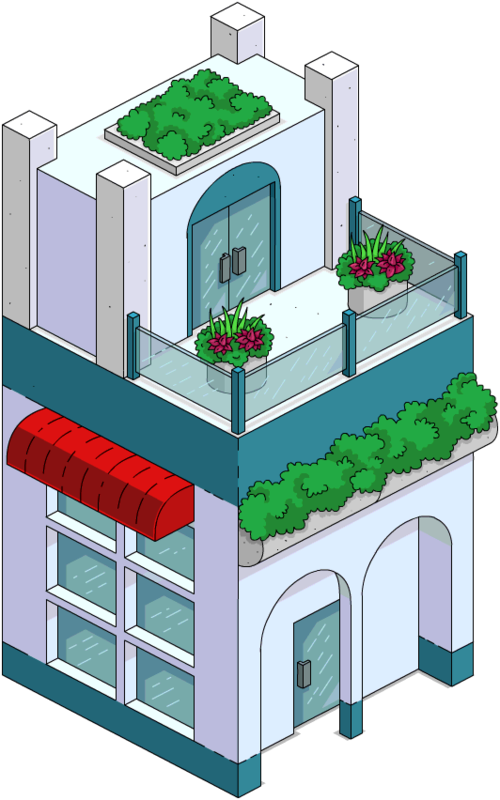 The series original con man returns to our virtual world’s to not only offer the citizens of Springfield a bogus deal for the second time but actually convinces Mayor Quimby to accept it again. 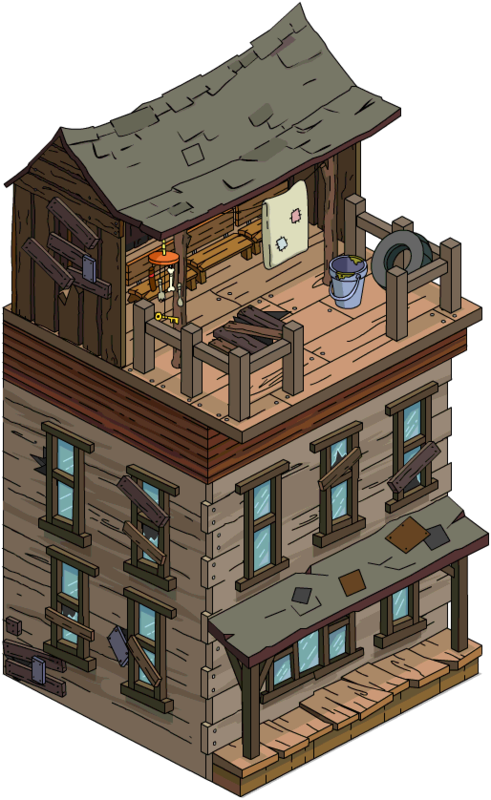 Springfield’s most elected Sanitation Commissioner, having been elected to the position 16 years in a row returns to avenge his ouster by Homer. 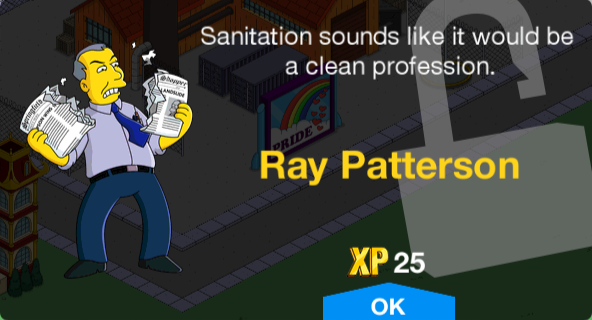 Ray is one of Springfield’s most “normal” characters in that he is highly committed to his work and very hard working unlike many of the show’s working stiffs. 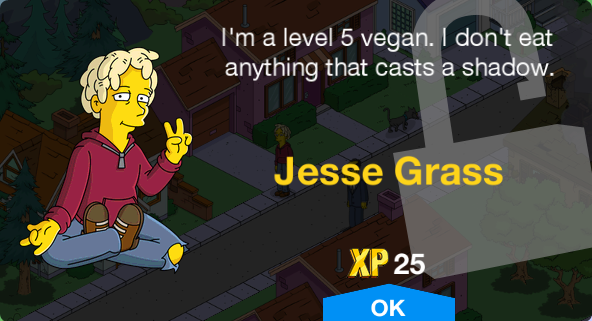 One of the youngest, yet most extreme “green” activists in Springfield, Jesse Grass arrives to protest all things meat and catches the eye and heart of Lisa. 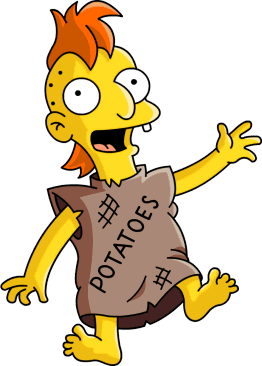 The level 5 vegan refuses to eat anything that casts a shadow and is the teenage leader of the environmental protest group Dirt First. 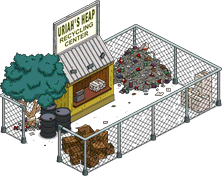 In keeping the recycling theme and spirit of the event, the obscure owner of Uriah’s Heap Recycling Center has arrived along with his business. 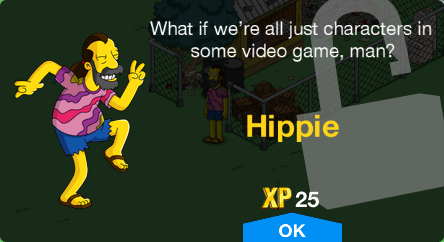 Hopefully this time this hippie won’t short change Skinner and the children of Springfield. Cheapskate! 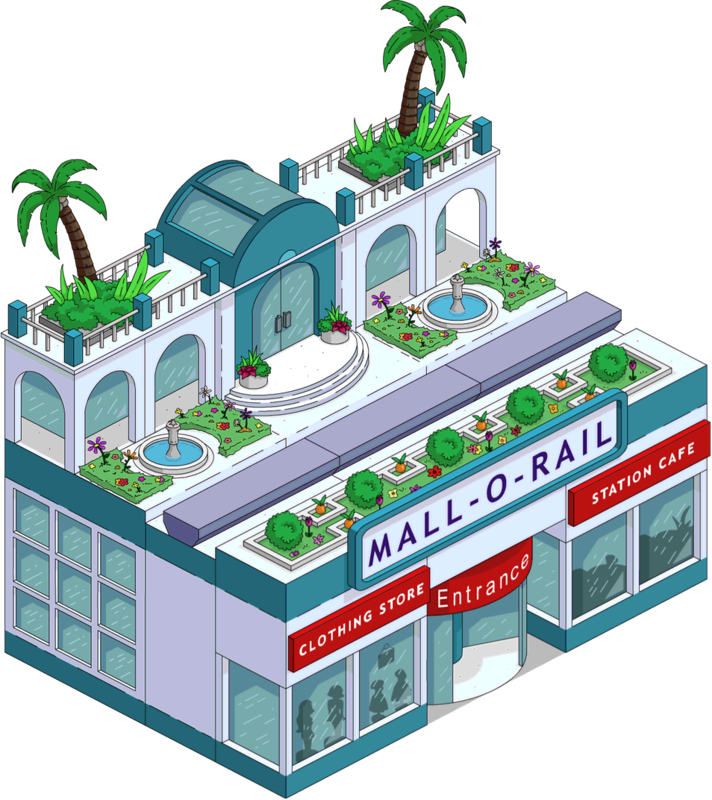 The scientist hired personally by Lyle Lanley to build the North Haverbrook Monorail using shoddy materials against his better judgement, Sebastian Cobb returns to help your citizens construct the best Monorail ever. Note: Returning item from the Valentine’s Day 2014, Valentine’s Day 2015 and Terwilligers Events. 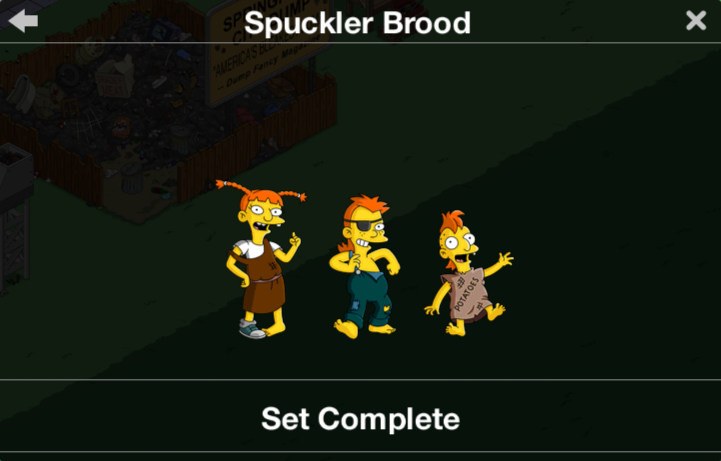 Cost: FREE – All Spuckler kids are unlocked with Brandine’s “Birth Another Spuckler” 90-day task. 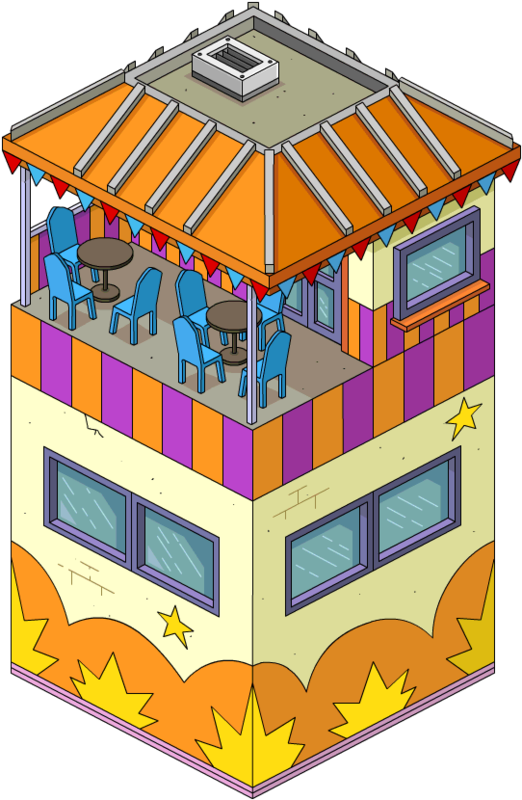 Note: This item can only be placed having half of the building on the grass/beach and half in the water. 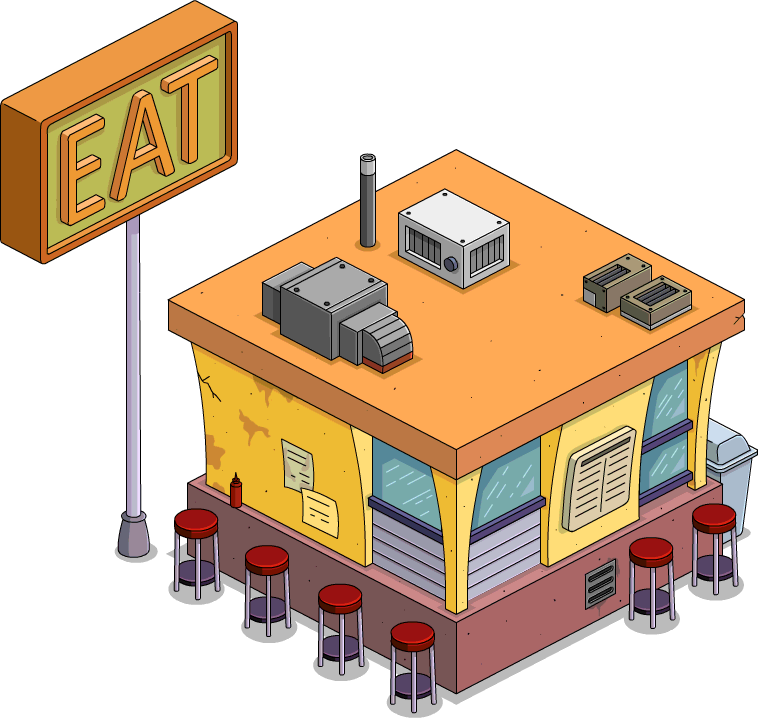 Note: This building will bring up a menu when tapped to allow players to build track pieces. Note: Item will be available September 10 – September 15 only. 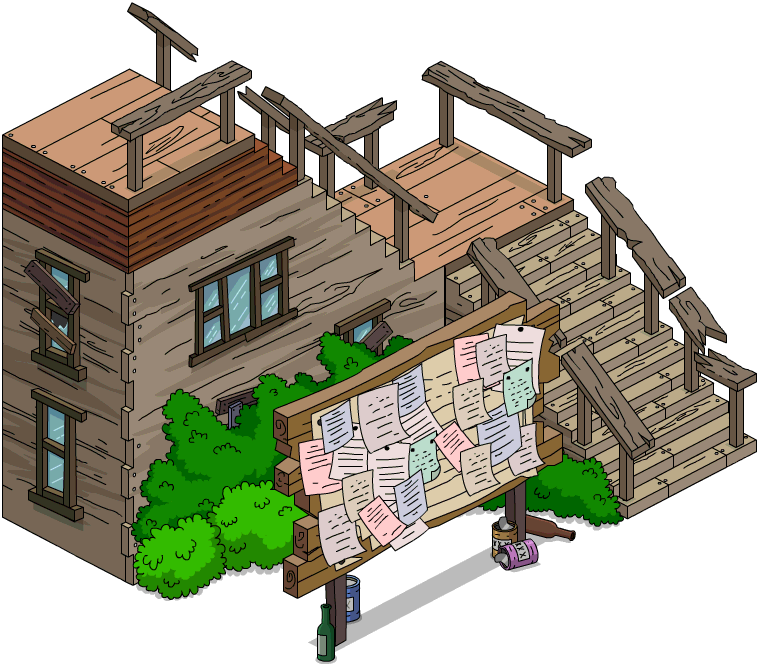 Note: This item was rumored to never make a return to the game. 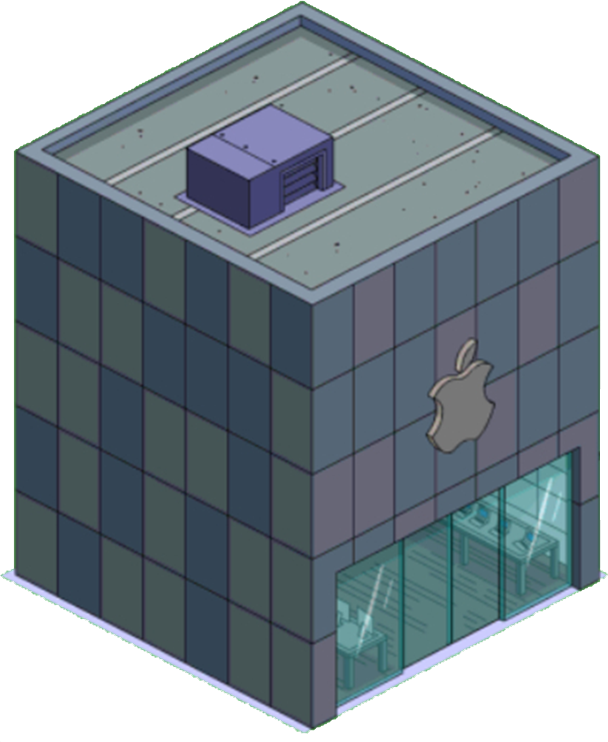 It will be allowed to be placed on the Squidport and boost Consumerism by 10 points. 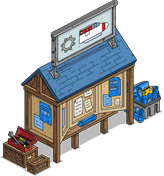 Note: This is where players exchange their collected junk, metal, glass, and plastic in return for Blueprints, Duct Tape and Bells and Whistles. 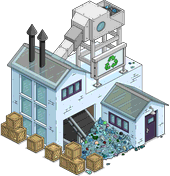 Unlock: Act 1 Prizes 1, 2, 3, 5, 7 and 9 / Act 2 Prizes 1, 2, 3, 5, 7 and 9 / Act 3 Prizes 1, 2, 3, 7 and 9 / Rail Yard Possible Day 1, 2, 3 , 4 and 5 Prize / Will be rewarded for exchanging trash throughout the event. 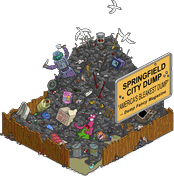 Unlock: Act 1 Prizes 5, 7 and 9 / Act 2 Prizes 9 / Act 3 Prizes 5 and 7 / Rail Yard Possible Day 2, 3, 4 and 5 Prize / Will be rewarded for exchanging trash throughout the event. 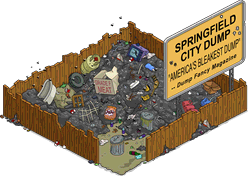 Unlock: Act 1 Prizes 2, 3, 5, 7 and 9 / Act 2 Prizes 2, 3, 5, 7 and 9 / Act 3 Prizes 2, 3, 5, 7 and 9 / Rail Yard Possible Day 1, 2, 3, 4 and 5 Prize / Will be rewarded for exchanging trash throughout the event. 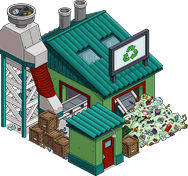 Unlock: Act 2 Prizes 5 and 7 / Act 3 Prizes 5 and 9 / Rail Yard Possible Day 3, 4 and 5 Prize / Will be rewarded for exchanging trash throughout the event. They can also be rotated 360 degrees. Note: Returning item from Valentine’s 2013, 2014 and 2015 events. 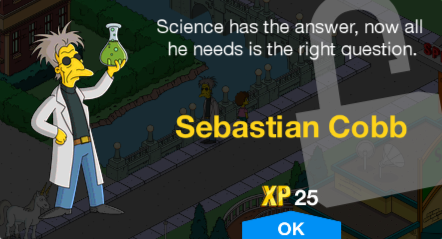 That concludes the basic overview for the event and its content. As always LetsplaynintendoITA has been extremely hard at work providing all of you with the event specifics and we will continue to cover everything for the length of the event. Hope this helps. 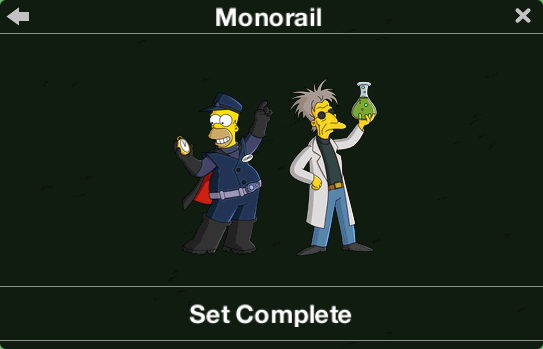 I had to take a break from the Simpsons during the monorail event and didn’t get the rail yard – I did got the dump/recycling stations and two monorail terminals and approximately 10 tracks. Is there any way for me to make/get more tracks now that the event is over? Thanks for any advice. Not without the Rail yard. Is there anything I can spend the recycled glass bottles on other than the project board? I came in late on the event and am at 78,000 bells and whistles after 3 days and have been playing practically non stop. Any tips on getting the rail stop before this ends? Trash, cans, plastic and glass can only be spent on the projects. Place as many tracks as you can to maximise the possum spawning. Tap possums every 4h. Visit friends and clean your buildings. 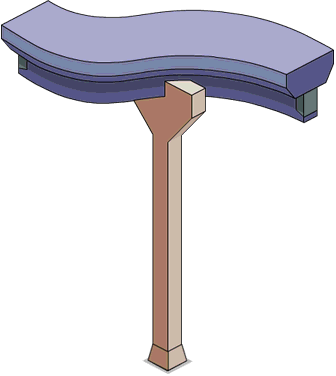 I think there’s an error on your table for the Project Board caps. According to your table, I should be able to collect 30,000 blueprints? I’ve already completed the tasks, and I may have gotten about 3,000 (I didn’t get an exact count, but it was nowhere close to today’s cap). 30,000 blueprints today, combined with 37,500 tomorrow would seemingly finish out (or get me very close to) the personal prize set for this act. You guys may want to go back and re-evaluate those numbers because something is very misleading. Either way, I definitely appreciate all this. I came over from Tips (it’s been two years and that site is long since dead, so I don’t think it’s a “dirty word” anymore; lol! ), after that whole debacle, and the crew gathered here has kicked some serious tail. THANKS!! 30000? 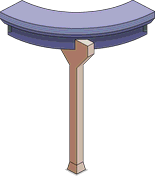 the cap resets on every act. and the cap is the total, not cumulative. 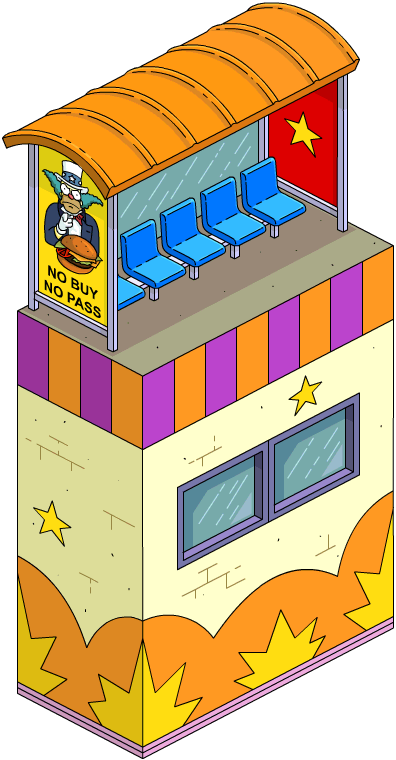 Wanted to point out that the Krusty station gives you another monorail train if the tracks are kept separate. All other towns i visit join the 2 stations on the same track, which only gives you one train. 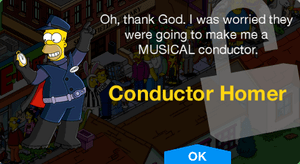 Hopefully the other stations work the same, can get 4 trains in your town. 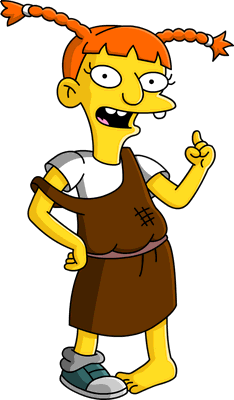 How can you get the spuckler kids? 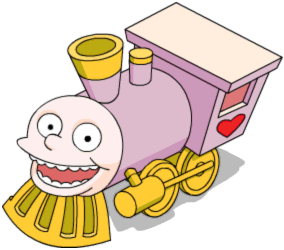 You buy Brandine. She has a 90 dy task to birth another Spuckler. You can do this three times. Awesome job Mike. Thanks for the visual on what’s coming up, it helps in planning placement. But Hippie is act 2 prize how can he be in metal and plastic tasks? 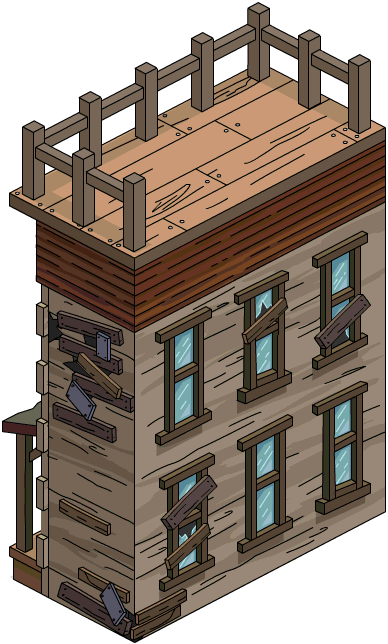 cause the buildings doesn’t disappear..
You will have to make junk and metal the entire time. 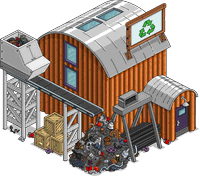 As each depot opens it just adds to the number of recycled material you’ll need to exchange until all are unlocked and then you’ll have to make junk, metal, plastic AND glass. 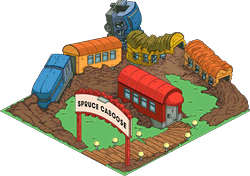 Once you get the Rail Yard you’ll be able to exchange them directly for track pieces but junk or metal do not stop being required because the acts change. 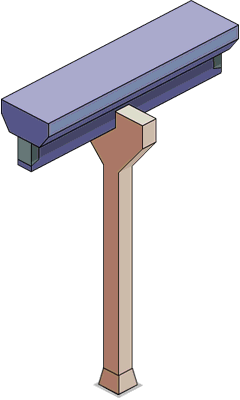 Any idea if we’re able to build track pieces from the Rail Yard after the event has finished? 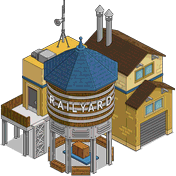 Does that mean project board in act 2 requires trash plastic AND metal or is it only for rail yard that multiple resources are needed? Are you even able to see whats needed on project board for act 2? Wow – totally amazing. Thanks guys. 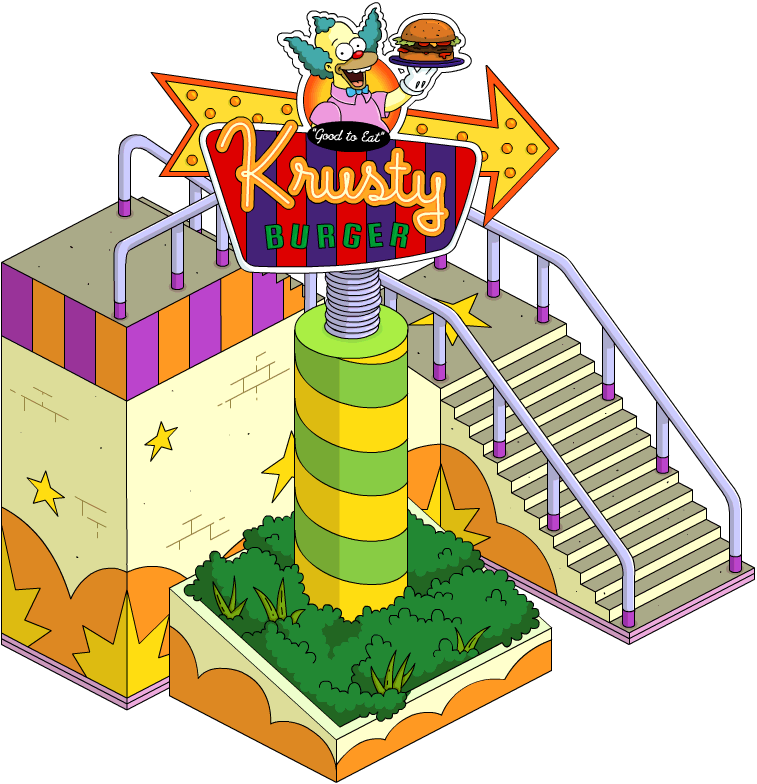 Just a bit gutted I’m going to be away for most of the third act and won’t be able to get the final prize (unless I spend the donuts). Many thanks for this great overview. Best. Overview. Ever. As always – thanks Mike ! Thanks! These are tough to do which is why we’re usually a few days in before they’re published. No easy way to write these.